In our modern day, most if not all parents find themselves faced with the decision of being a friend vs. parent to your child. More and more parents are choosing friend. Childwise talks about this choice and points out that friend can come at some point, but not until the child is much older. Your child has one set of parents, but many opportunities for friends, so it makes sense to be a parent to your child and let the friends be friends. 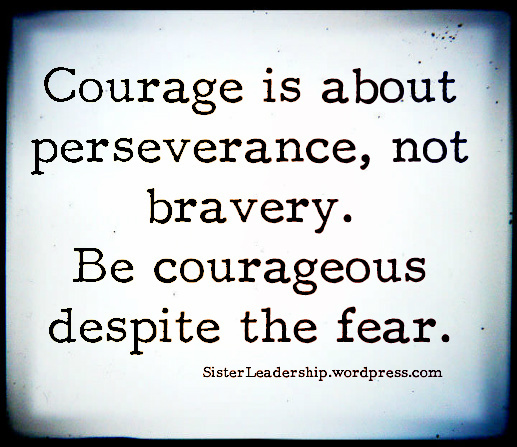 Being a parent takes courage. If we don’t have the courage to do these things for our children, who will? If we aren’t willing to step up and provide this parenting authority figure over our children, who will? Is it frightening? Absolutely! 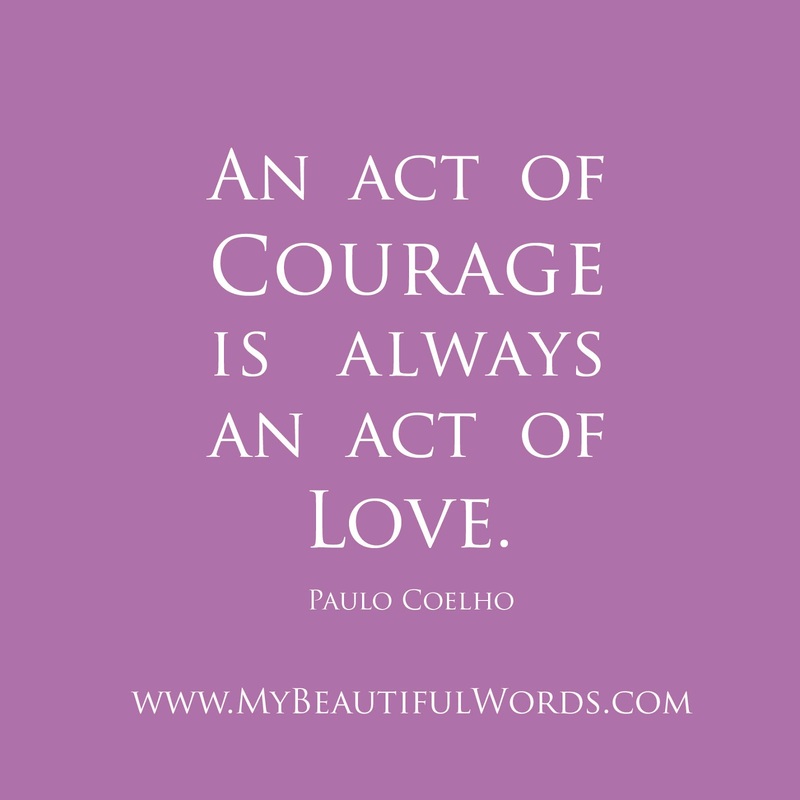 That is why it takes courage. I frequently find myself puzzled over the fact that I am supposedly old enough and “wise” enough to be raising children. How can I possibly be enough to lead them as they should go? How can I be given that responsibility? I can’t really! I need to rely on the Lord. But I need to have the courage to take those frightening steps that are necessary to raise my children. 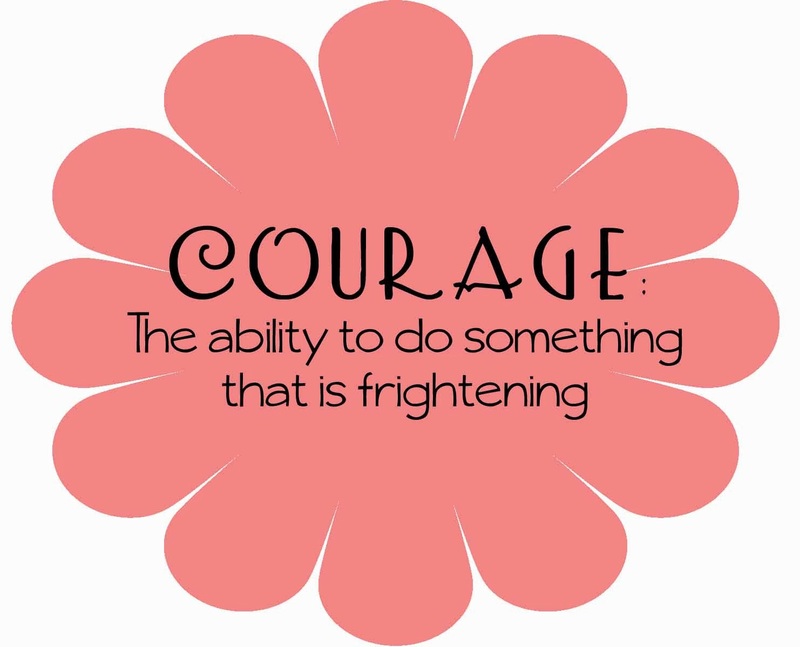 Having courage means you do it even though it is frightening. Having the courage to be a parent will mean we will find ourselves needing to make decisions for our children that will leave them angry at us. Children do not know what is best for them. Children might want to play a certain game that “everyone” is talking about at school–a game you know isn’t age appropriate (or maybe even just appropriate) for your child. “But when everyone talks about it, I feel left out.” This is a real conversation I have had with one of my children. And my heart goes out! No one wants to feel left out. No parent wants their child to be or feel left out. That is a painful feeling. The trick is to keep in mind what you want more than for your child to not feel left out. I care more for my child’s overall character and moral development than if he/she feels left out during conversations at school. It is helpful to be friends with parents of your children’s parents. I have a friend whose children complain about how “everyone” has a cell phone but them. She points out the children she knows for a fact who do not have cell phones (and it happens to far out number the children who do). This helps you assure your children (and yourself!) that “everyone” is a bit of an exaggeration. I loved a story I recently heard that illustrated this concept of being a parent before a friend–and being a parent of your child’s soul rather than just the mortal body. I will summarize the story, but you can read the original here. A family in the 1800s left Scottland and came to the United States seeking religious freedom. The father died shortly after they arrived, and the mother was left with 8 children. The 12 year old daughter was able to find employment with a family who was not religious. This girl worked as a nanny for this wealthy family. She spent four years with them, and over the years she became like a member of the family. They bought fine clothing for her and paid for her to have things like dance lessons and to take her to the theatre. When this girl was 16, the family was being transferred out of the state for work. They wanted to take her along and adopt her. They promised to take great care of her, educate her, and to make sure she married well. The girl desperately wanted to go! And who could blame her? And what would you expect from a 16 year old? Her mother, however, did not hesitate to say no. Her love of her daughter prevented her from allowing monetary comfort to overtake spiritual salvation. This mother had sacrificed much for her religion and she was not going to allow her daughter to give up on something so vital for comfort and riches. I can imagine the pain this mother faced as her 16 year old begged to go. I can imagine the scoffs she got from others as she “denied” this opportunity of her daughter. She was probably not very popular for a while! But this girl grew to be a woman, and she recognized the love of her mother and the reasons she did what she did–and the girl was glad. And her posterity is glad. Have you ever felt like you should cut back or cut off TV? Computer? Video games? Ever had to administer a consequence that you knew would be upsetting to your child? It isn’t easy! We want our children to be happy, content, and comfortable. But we need to have the courage needed to limit, ban, and take things away when necessary. Because if we don’t, who will? Who can? This is our job. You can be a friend someday. Today your first title is parent. Friend only comes if it doesn’t interfere with parent. And that doesn’t mean you can’t be close with your child. We explain to our children that our job as parents is to do what we believe to be best for them. I have rules of what they can and can’t eat for breakfast on school days. I explain the rule is there for their benefit–I don’t want them hungry at school before lunch. They don’t either! When they understand that my motivations are out of love, they are more accepting of rules even if they don’t love them. Have courage to be a parent. Doing that is being the best friend your child can ever hope to have. Hi Val!Thank you for your post, I love your insights. I'm hoping you can help me with a sleep issue. My baby is 12 months old. She used to go down easily and take two great naps, about 1.5-2 hr each. Now her morning nap is about an hour long. Her afternoon nap is only 40 minutes long, and that only comes after a solid 30 minutes of crying. She has started waking early in the mornings, too, about 45 min to an hour earlier than usual. I have tried increasing and decreasing her waketime with no success. She is 53 weeks, which is a stormy time for wonder weeks, but this seems like a ridiculously huge disruption, way worse than other wonder week encounter. It seems like she's ready to drop a nap…but she is so young that it doesn't really seem right to drop. I would try weaning from the nap, but I have older kids I have to take to school, so dropping cold turkey is pretty much my only option. Do you have any advice for me?